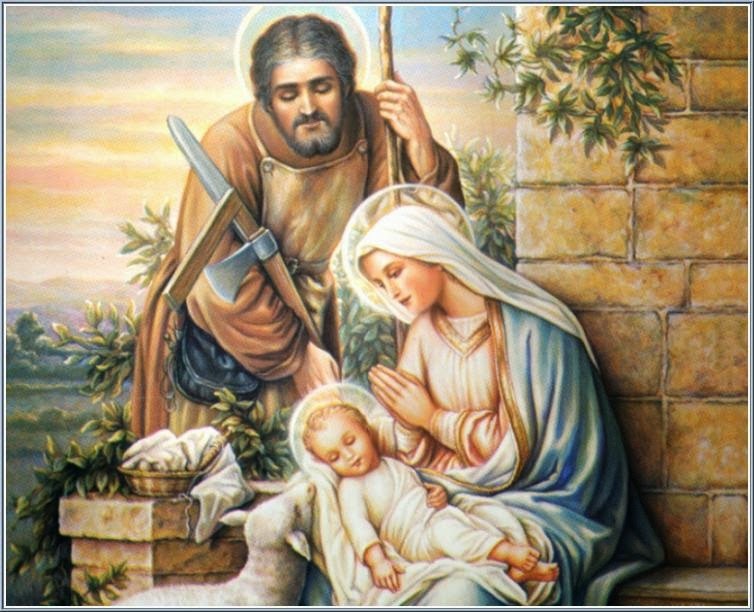 Catholic News World : #Novena to St. Joseph - #Miracle Prayer for Work and More to SHARE! #Novena to St. Joseph - #Miracle Prayer for Work and More to SHARE! O glorious Saint Joseph, faithful follower of Jesus Christ, to you we raise our hearts and hands to ask your powerful intercession in obtaining from the compassionate heart of Jesus all the helps and graces necessary for our spiritual and temporal welfare, particularly the grace of a happy death, and the special grace for which we now ask. O glorious Saint Joseph, through the love you bear for Jesus Christ, and for the glory of hs name, hear our prayers and grant our petitions. This novena can be practiced at any time of year. Say this novena nine days in a row. 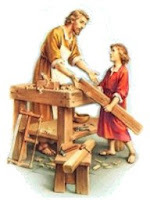 St. Joseph, today we honor you as Patron of Workers. We pray for the unemployed, underemployed, those who are working under stress and all those who labor daily. May you be our example of honorable work for God. St. Joseph and Brother Andre, hear our petitions (name them).